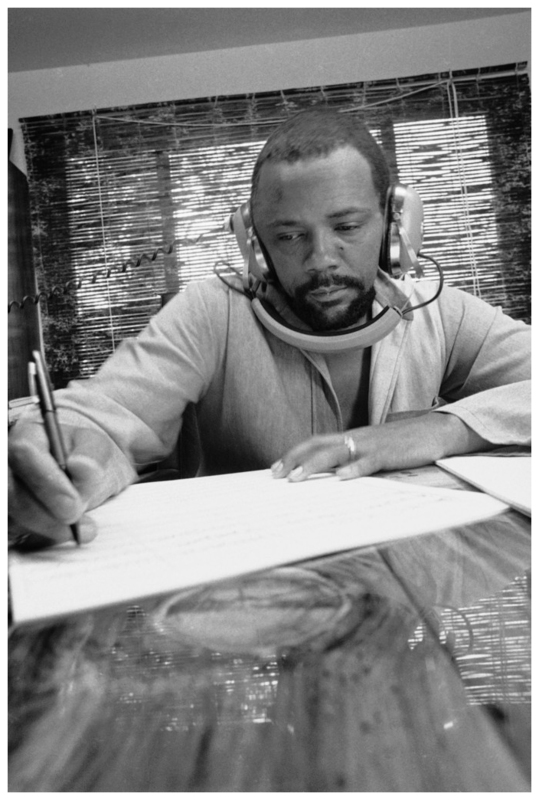 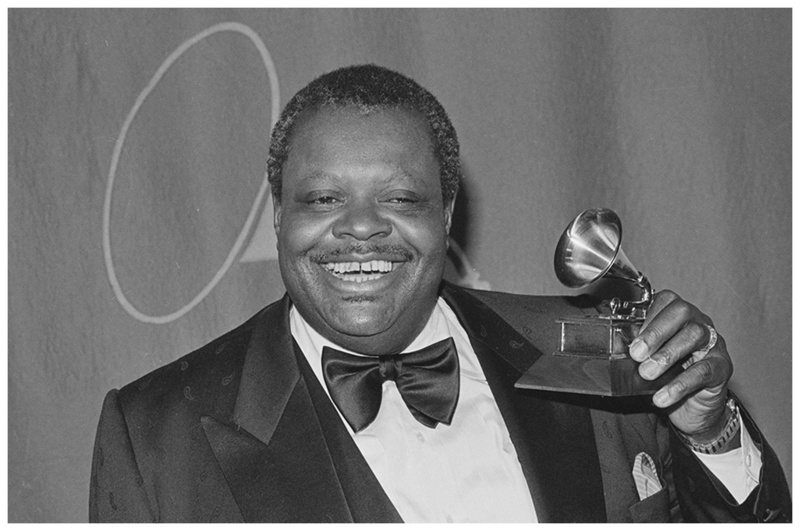 Composer Quincy Jones at his home studio in October 1974 writing music, listening to a recording on his headphones. 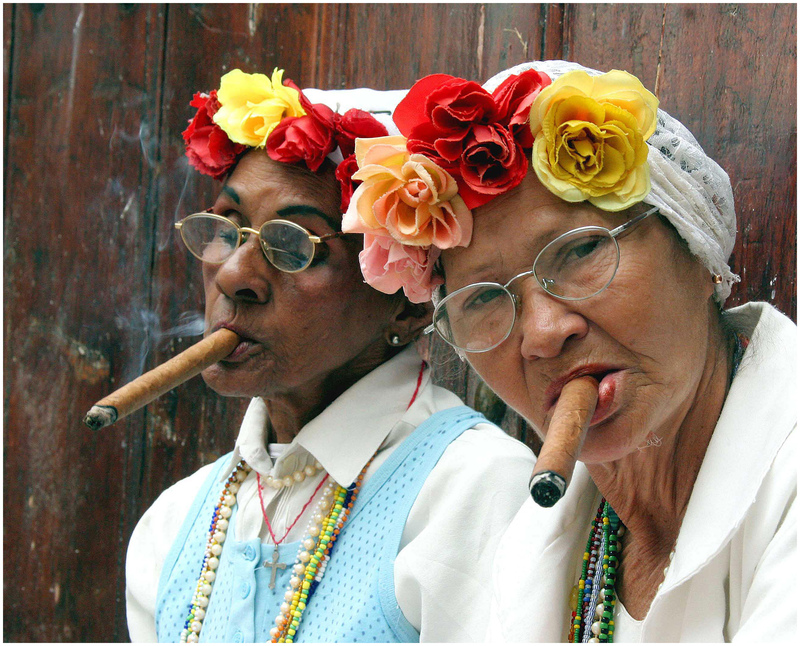 Cuban Mercedes Martinez, left,72, and Josefa Gamet, 62 make money posing for photos for foreign tourists in Old Havana, Cuba, Monday Feb.7,2005. Begining Monday, Cuba began an island-wide ban on smoking in public places such as stores, theaters, and office buildings. 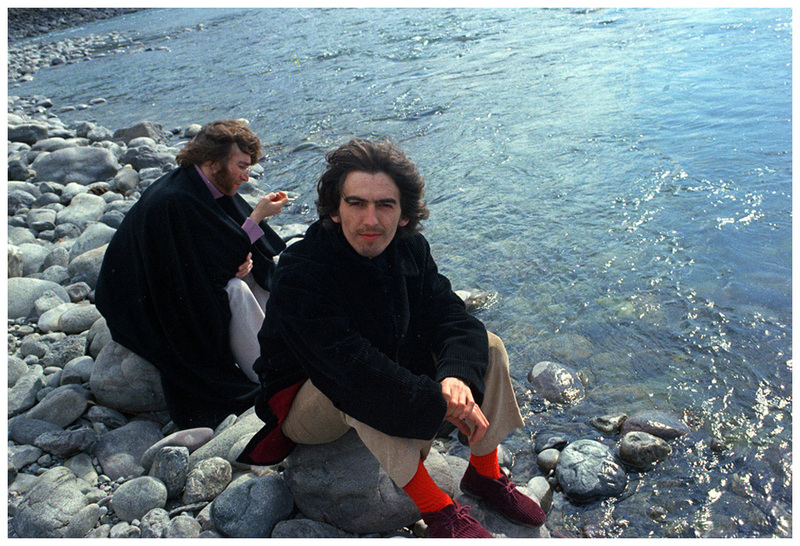 Beatles George Harrison and John Lennon, background, sit on rocks by a river in Rishikesh, India, in 1968. 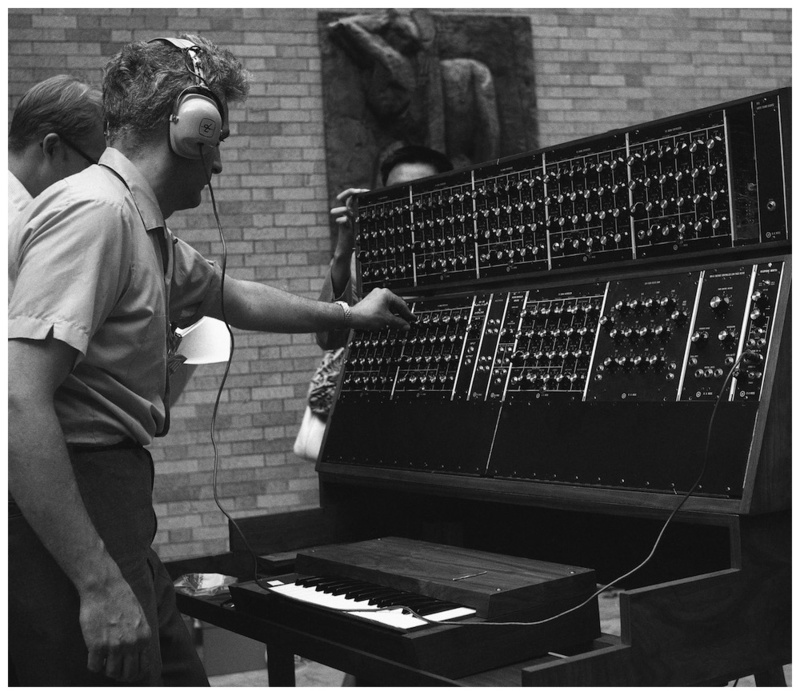 They are studying transcendental meditation with their yogi.